Ronald Reagan issued a last-ditch appeal to Margaret Thatcher to abandon her campaign to retake the Falklands and to hand over the islands to international peacekeepers. Documents released under the 30-year rule have been made public, i.e. released into the Public Records Office at Kew. The best chance for peace is before complete Argentine humiliation. As the UK now has the upper hand militarily, it should strike a deal now. Strange that you can read the 30-year release, and this is all that you take from it. You’ve totally ignored the information in the release that refutes the main purpose of the entire self-appointed ‘inquiry’ around the Belgrano, which was that the sinking of the Belgrano was a ‘war crime’. What does it show? It shows that we had intercepted signals showing that Belgrano’s westward course was temporary. This is no suprise to neutral observers who are well aware that during wartime warships on patrol steam back-and-forth, and who bothered to pay attention to the statements from Hector Bonzo (Captain of the Belgrano) about their future course possibly leading them back to the Falkland Islands. 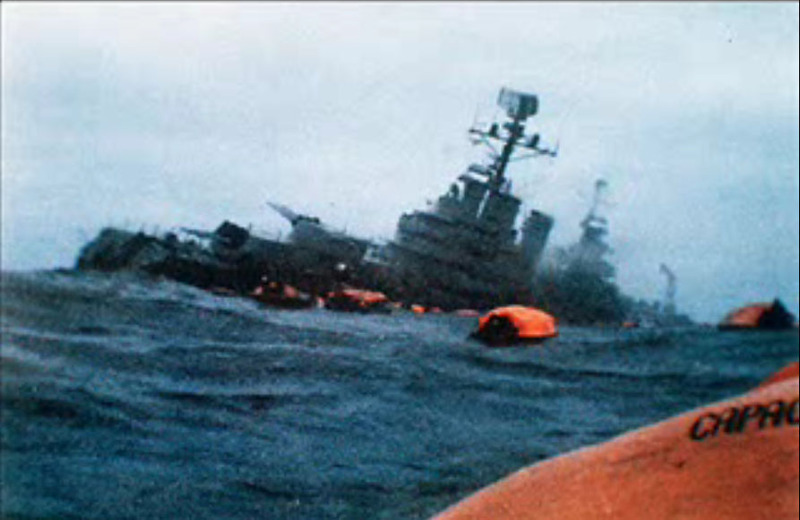 The entire fabrication of a ‘war crime’ by the British military and authorities in sinking a warship at a time when we were undeniably already at war, based on the idea that the Belgrano was headed back to port and therefore did not pose a threat to the British fleet, has it’s last flimsy justification removed. Anyone who has been paying attention to the statements of various Argentine Navy officials about the sinking not being a war crime but a legitimate act of war did not need this to convince them that this was a manufactured controversy, but there it is. The really stupid thing about this is that Margaret Thatcher’s handling of the entire Falkland’s crisis was far from above criticism, but instead of concentrating on her genuine failings (most notably, following an overly soft line on sovereignty over the islands and running down their defences), failings that led the Argentine junta to believe that they could invade the islands with impunity, her critics instead decided to attack something for which she cannot be blamed.